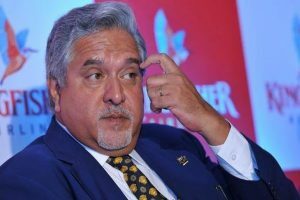 Gandhi alleged that AK Sharma, a Gujarat-cadre officer in the CBI played a crucial role in weakening the lookout notice against Mallya. 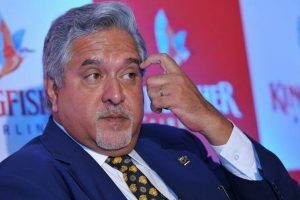 Gandhi’s attack has come a day after Mallya claimed that he met Jaitley before leaving India. 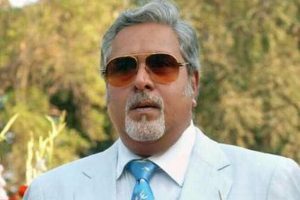 Mallya is wanted in India for his alleged role in a multi-crore bank loan fraud case. 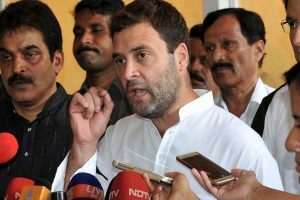 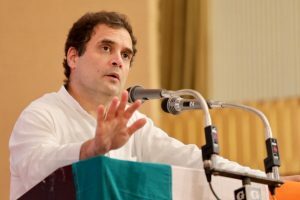 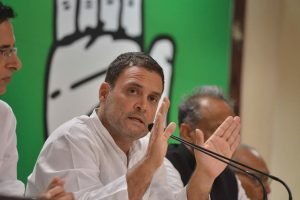 Congress president Rahul Gandhi said that PM Narendra Modi should launch an independent probe into the matter after Vijay Mallya said he met Arun Jaitley. 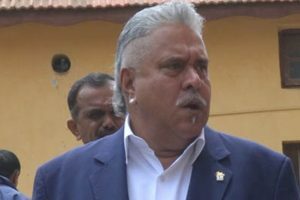 Mallya has made an application in the Court of Appeal seeking permission to appeal against the order, which remains pending. 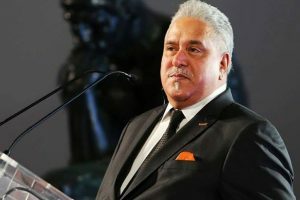 Continue reading "Vijay Mallya case: Boost for CBI on evidence admissibility, next hearing on July 11"
Continue reading "My democratic right to vote in Karnataka polls but can’t travel to India: Vijay Mallya"
Continue reading "Vijay Mallya back in UK court for extradition hearing"
Continue reading "Vijay Mallya extradition trial returns to UK court"
Continue reading "Mallya returns to UK court for day three of extradition trial"
Continue reading "Vijay Mallya to return to UK court as extradition trial begins"